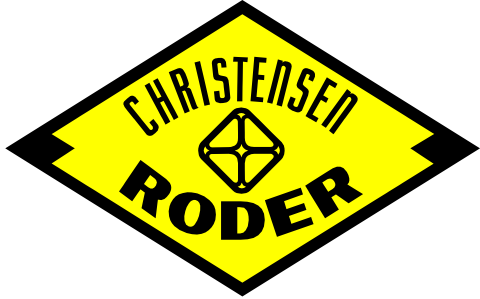 Fishing Tools | Christensen Roder Argentina S.A.
Christensen Roder offers a wide range of Thru Tubing fishing tools. Since there are no 2 similar fishing operations, we can offer you the right tools you need. 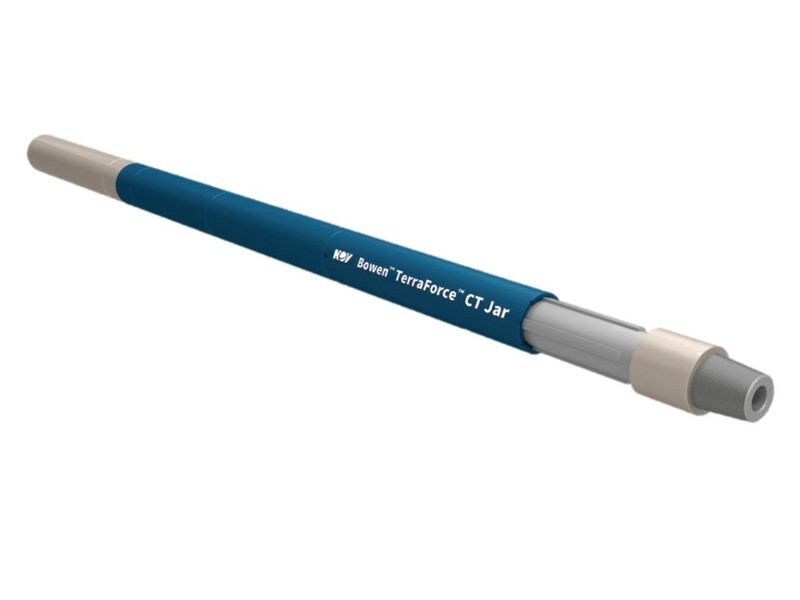 The CTRT Hydraulic “GS” Pulling Tool has been designed to provide a strong reliable method of latching to and retrieving downhole tools using a standard or modified internal fishing neck profile. The Venturi Junk Basket is used to remove debris from the wellbore. Based upon the “Venturi Principle”, this tool functions similarly to a vacuum cleaner and allows solids to be stored in an integral debris chamber and transported to surface for safe disposal. The Flow Release Overshot provides a means of engaging, locating and pulling on plain end fish or damaged external fishing necks. As an overpull is applied to the tool, case hardened grapple teeth bite into the fish enabling it to be retrieved. The tool can be released from the fish by flowing through the tool. The Wire Spear is used for fish wire that has broken in the tubing. The fishing spear consist of a box up connection and various stages of prongs, depending on design or customer requirement extending at an angle to engage the broken wire to remove from hole. The Wire Grab is used for fish wire that has broken in the tubing. The fishing spear consists of a box up connection in a housing of either two or three flexible prongs/arms. Pointed barbs are welded to the inside of the prongs/arms so as to form hooks that will catch the looped end of broken wire. 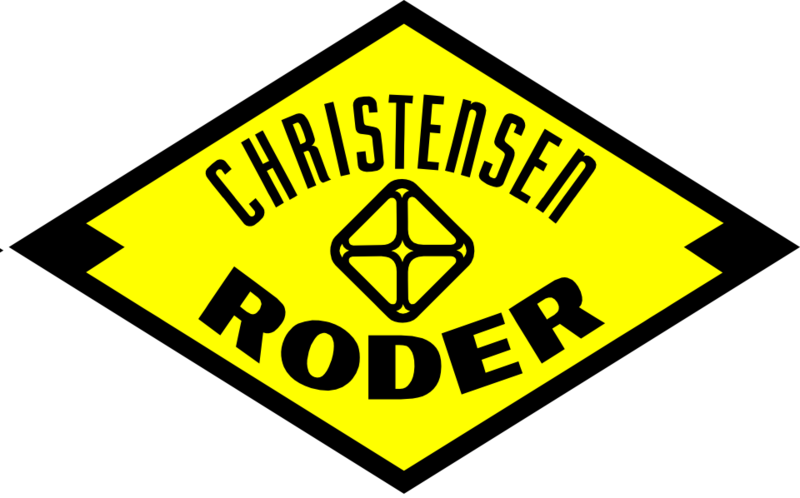 The Hydraulic Actuated Tubing Anchor features a stabilization 2-Stage, four slip, rugged, self-centralizing system design. The Anchor has a jetting option that allows for more clean-out around the slip area. The four slip design is fully retained inside the O.D. of the body until flow is activated, then retracts and closes as flow is cut off to allow BHA retrieval to surface. The four slips guarantee centering of the tool for increased stability. The Bi-Directional Hydraulic Jar & Accelerator’s primary function is to free stuck equipment in the well bore, and can be ran on Coiled Tubing or Jointed Pipe. Run in conjunction with the Intensifier, this impact force can be significantly increased.